Lots and lots of one of a kind vintage randoms to be creative with!! 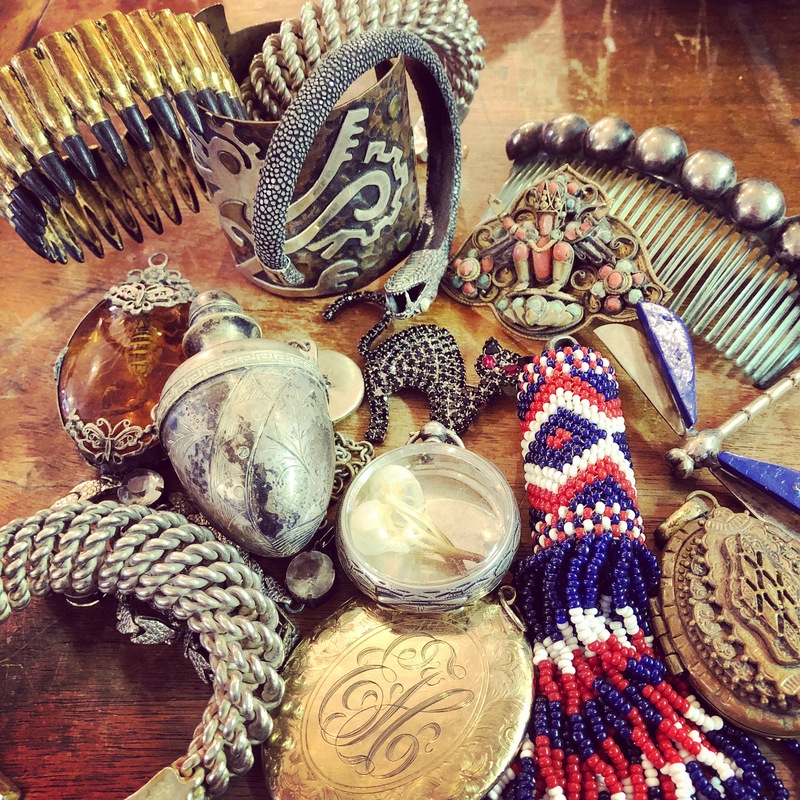 This entry was posted in Jewerly and tagged dallasconsignment, dallasjewelry, dallasjewelryresale, Dallasvintage, dallasvintagejewelry, dollypython, dollypythonvintage by Gretchen. Bookmark the permalink.